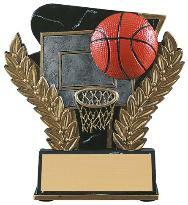 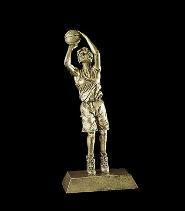 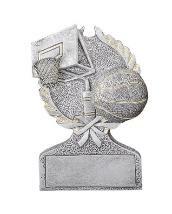 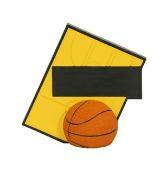 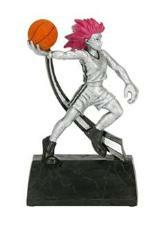 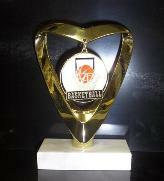 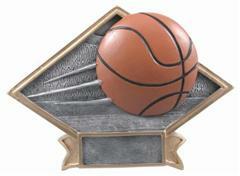 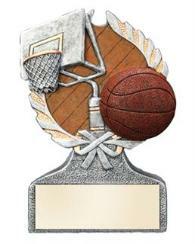 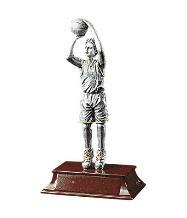 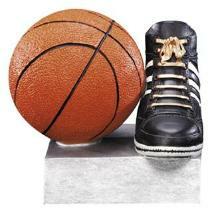 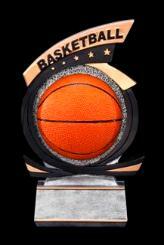 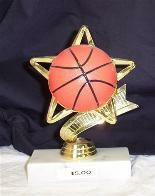 as it is easier for us to customize the look of your trophy to fit your event. 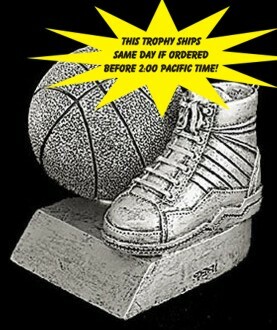 ALL PRICES SHOWN ARE ACTUAL PRICES AT ANY AMOUNT! 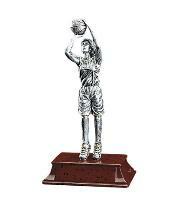 5.5" tall and only $4.95 ! 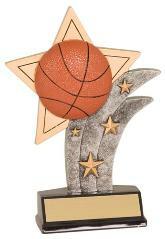 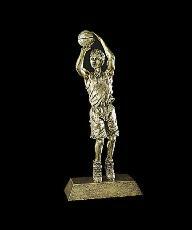 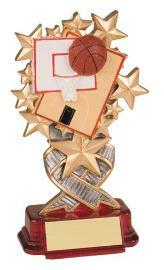 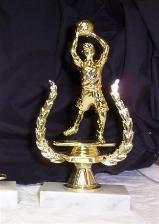 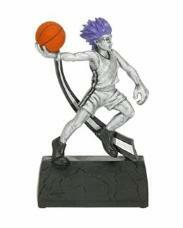 Shooting Star trophy is 5"